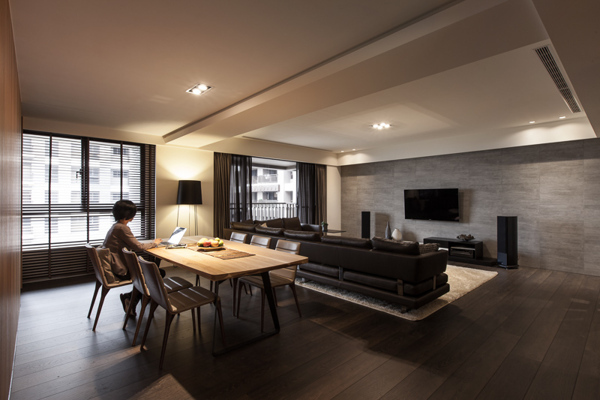 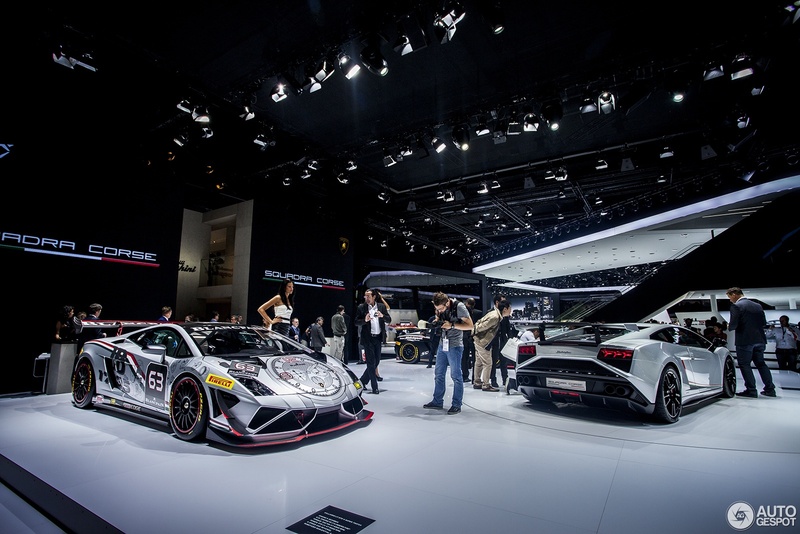 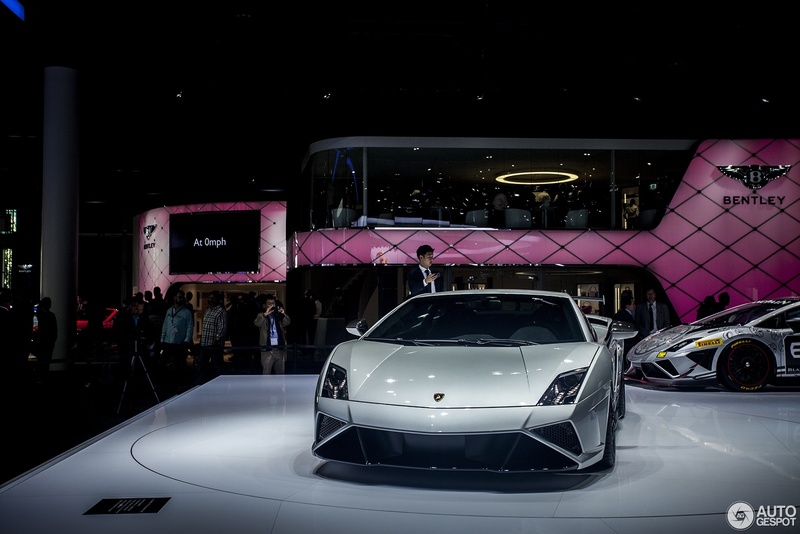 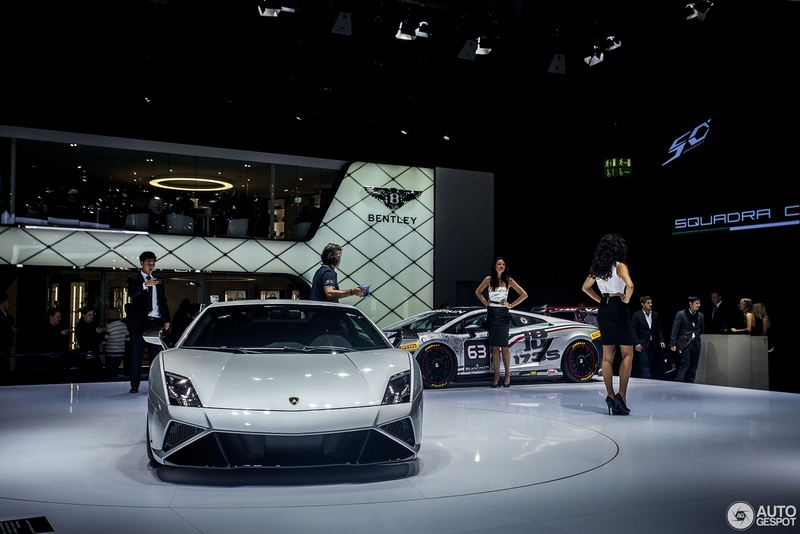 The car is based on Lamborghini’s Gallardo Super Trofeo racing car, which is used in the single make Lamborghini Blancpain Super Trofeo racing series. 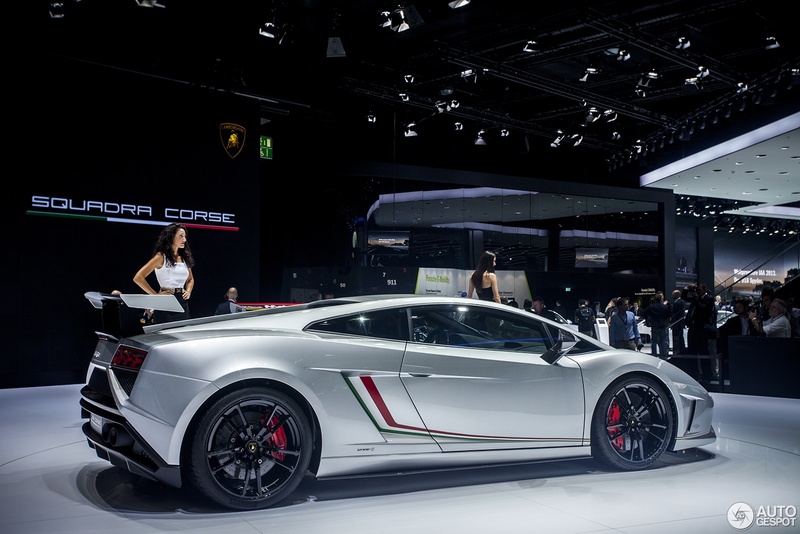 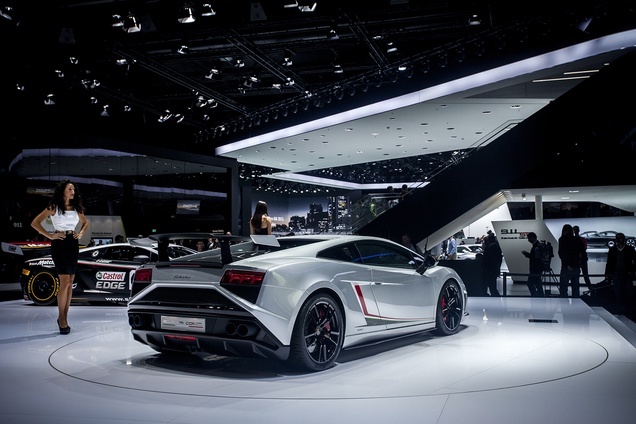 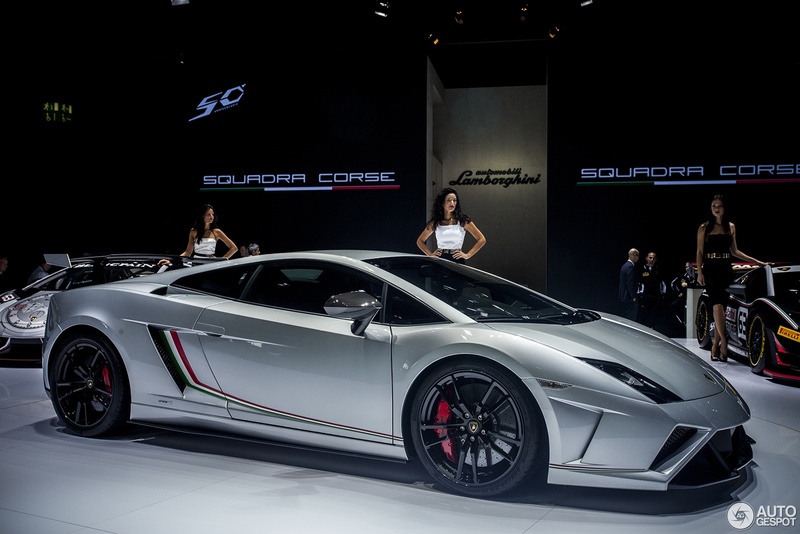 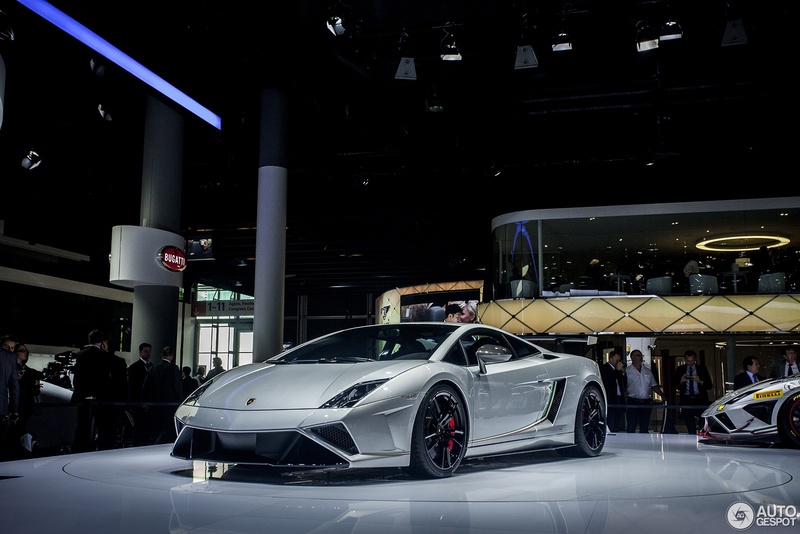 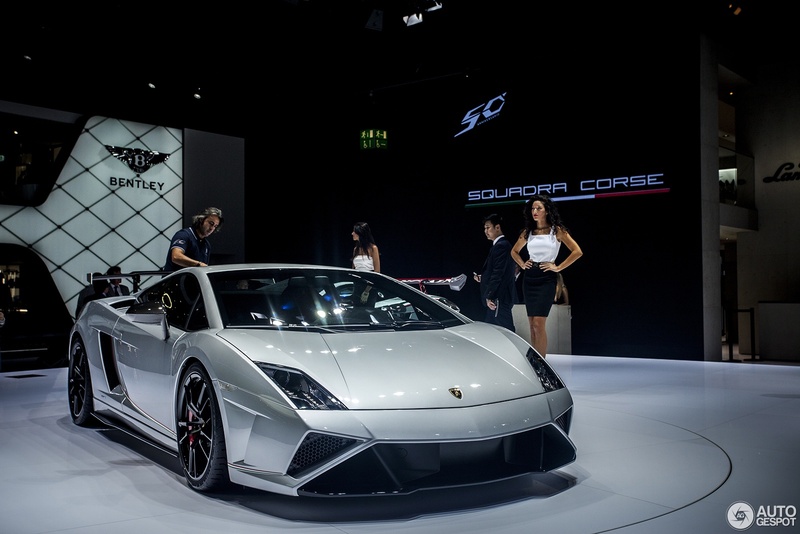 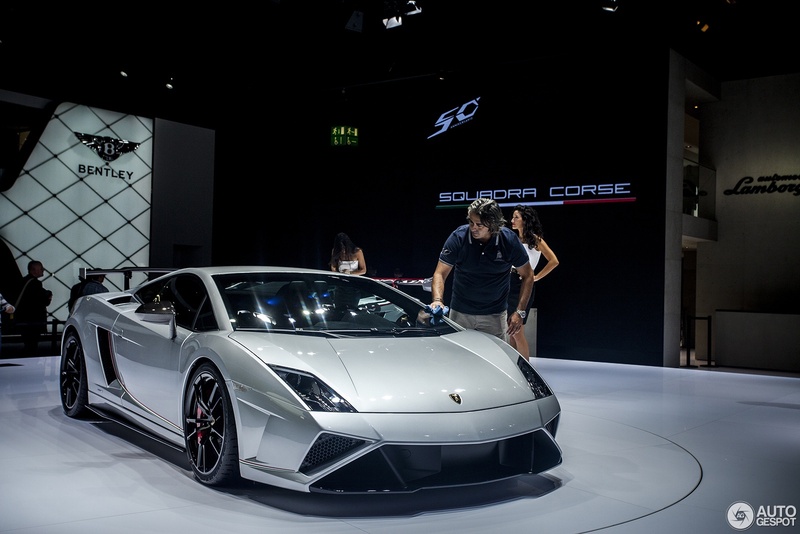 The Squadra Corse will be a limited production model starting at €191,100 not including tax. 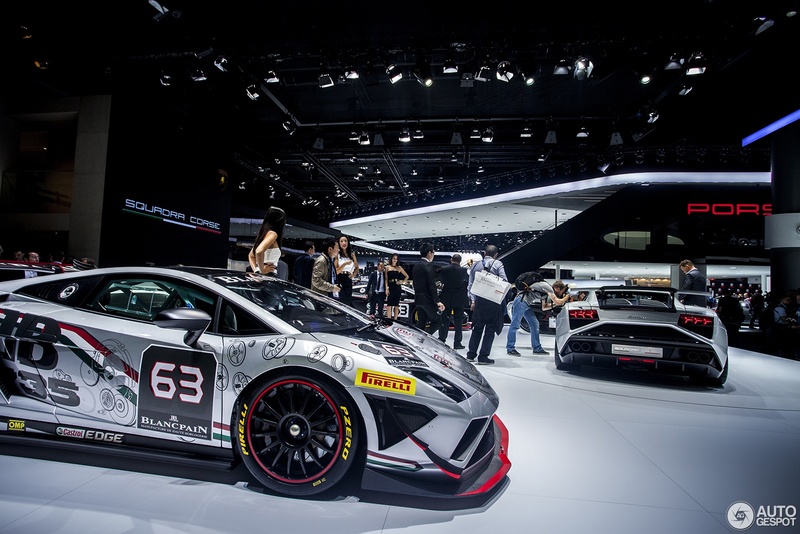 Squadra Course is Lamborghini’s recently founded department that manages all motorsports activities in Europe, Asia, and America.